For a limited time, we’re introducing a new way to access our unique facilities. 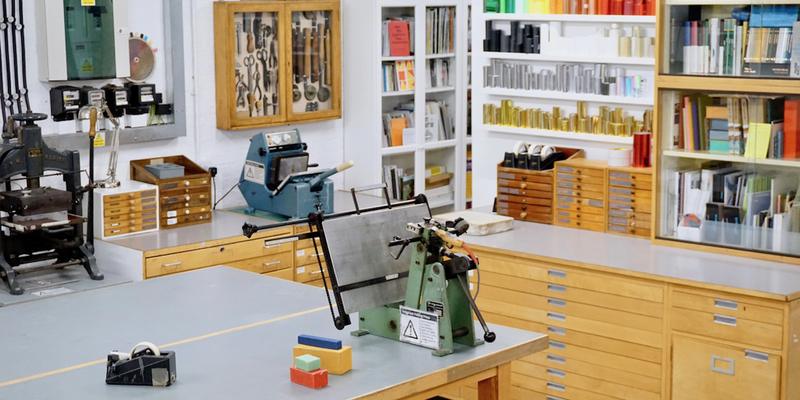 Weekend Studio Membership gives you unlimited access to all bookbinding, printing, and print finishing equipment during open hours on Saturdays and Sundays – for only £55/month. Visit the Membership page for more information.